Blais was on her way to Togo, where she was planning to work on a reforestation project. “Our information shows they are no longer on our territory. We can affirm these people are still alive,” RemisFulganceDandjinou, a government minister and spokesperson based in Ouagadougou, told Italian public broadcaster Rai. Global Affairs Canada has provided limited details about the case since the two travellers went missing. 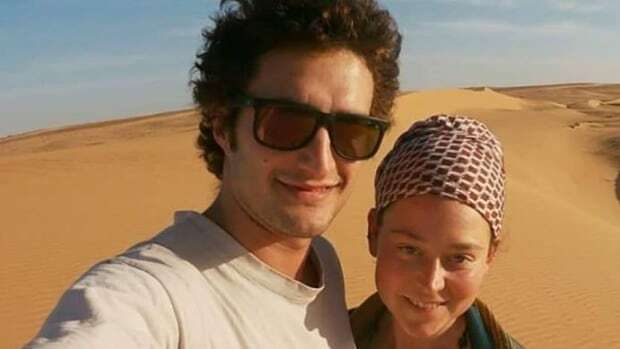 “We’re aware of reports of a Canadian missing in Burkina Faso,” the ministry said in a statement in response to Dandjinou’s comments. “Canadian officials are in contact with the individual’s family and are providing assistance. “The Canadian government’s priority is always the safety and security of its citizens. For that reason, we will not comment or divulge any information that could compromise current efforts or endanger the safety of Canadians,” it said. In March, a Human Rights Watch report stated the pair was abducted and taken to Mali. The Canadian government did not confirm that information, but said it was not ruling out any possibilities.